In need of a recommendation for a great nearby restaurant? 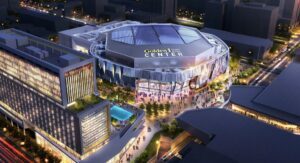 What about a list of local events and happenings in Sacramento? Well, you’ve come to the right place! 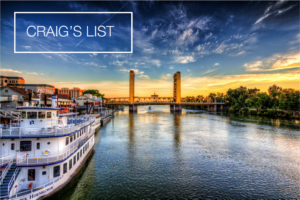 From the best restaurants and local events to the most reputable contractors and home cleaning services, we’re providing you with a carefully hand-crafted list of some of our favorite people, places and things in Sacramento (and beyond) all year-round! And we want to hear from you! If you have any recommendations of your own, we’re all ears. 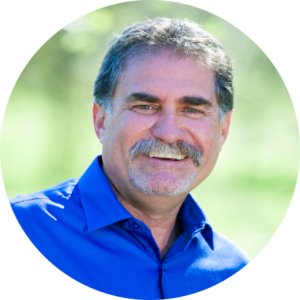 Just send Craig an email at cdiez@cbnorcal.com for a special shout-out in next month’s newsletter. Wondering what’s in store for the remainder of January? Read on below to find out! 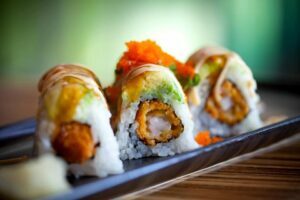 Why I love Taro’s By Mikuni: With sushi places popping up all around town, it can be hard to know where to find the freshest and most creative rolls. Well, look no further, because Taro’s By Mikuni, located off of Arden Way at The Arden Fair Mall, has it all! From the conservative to the adventurous, there are delicious pairings for all palettes. Not to mention, the staff are polite, accommodating and always friendly. If you prefer a dish that’s fresh and light, try a couple orders of their fresh “Smoked Sake Nigiri” or an order of their “Citrus Blossom”, which is a combination of lightly grilled white tuna, sweet orange dressing, and ponzu sauce topped with white onions and sesame seeds. If you like something a little heartier, try their “Peter Two Roll” stuffed with seared tuna, eel, avocado, spicy tuna, crab mix and panko shrimp, and topped with their spicy dream sauce, masago and onion. Tell them Craig sent you! 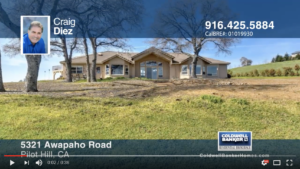 Wondering what the greater Sacramento area has in store for the remainder of January? Click on the below links for a round-up of local events and activities happening in and around the city!